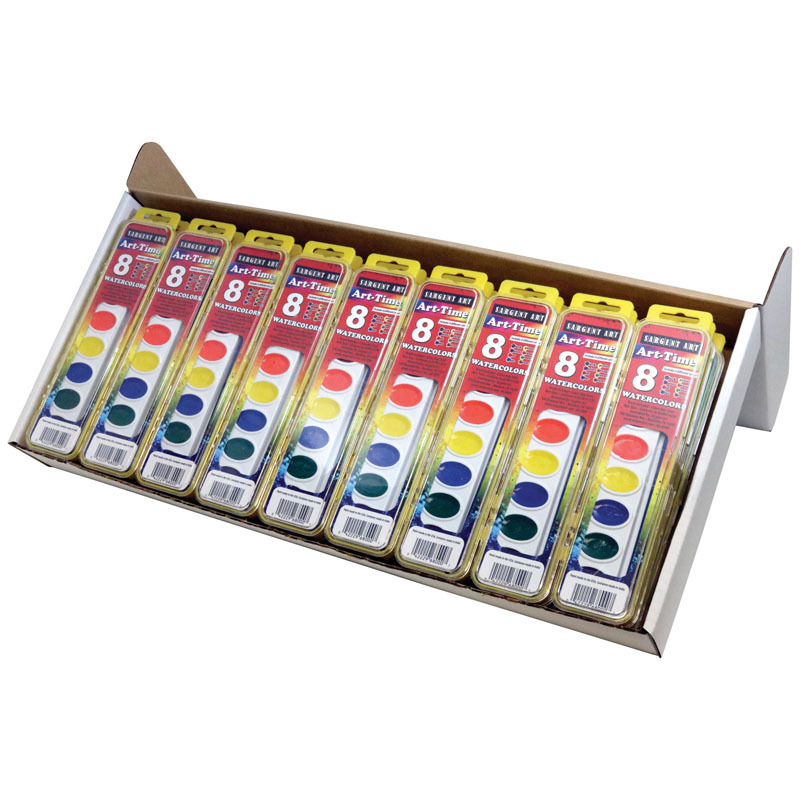 The 36ct Art Time Watercolor Classpack8 Color Sets W/ Brushes can be found in our Paint product category within the Arts & Crafts. 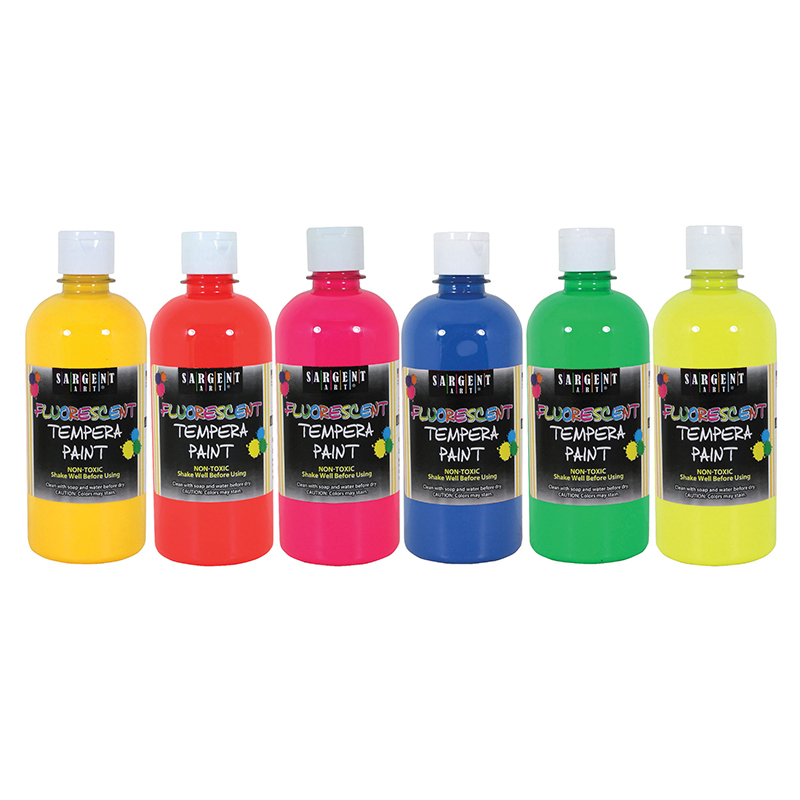 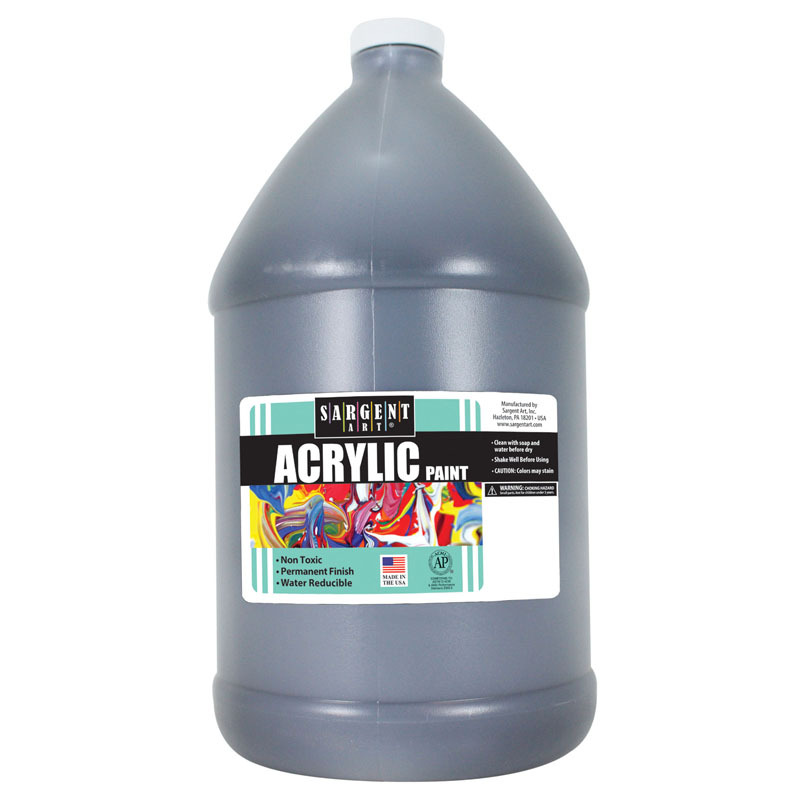 This is an economical alternative to our premium watercolors. 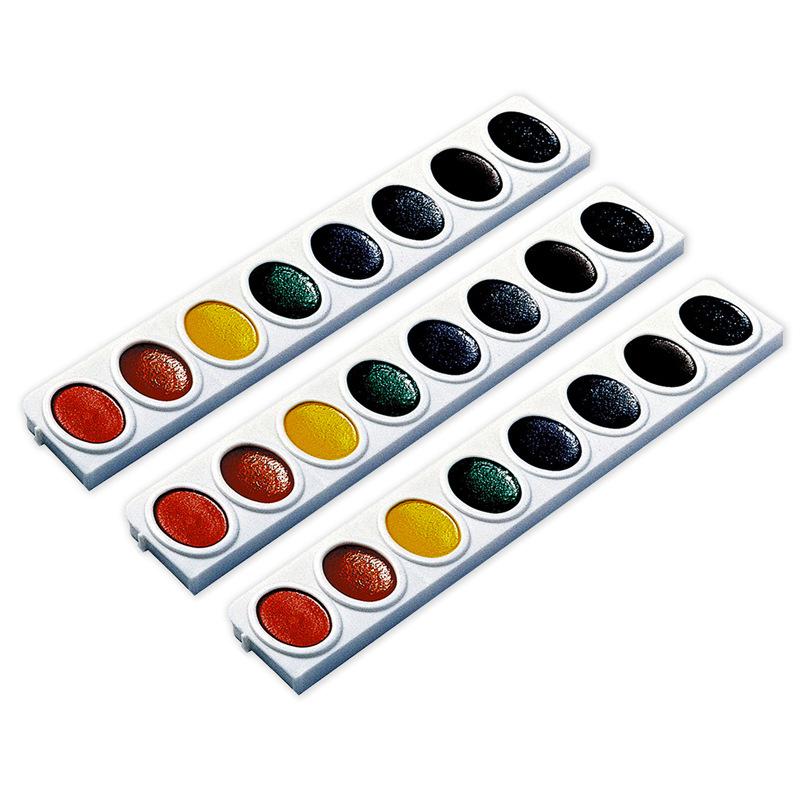 Includes 36 full sets of our 8-count washable watercolor set. 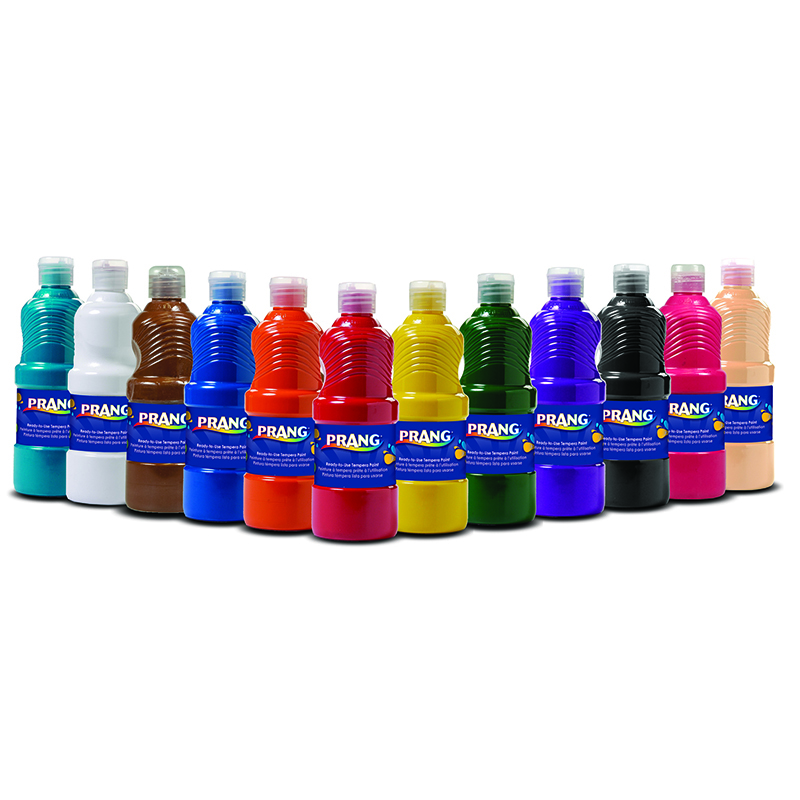 Ideal for the classroom. 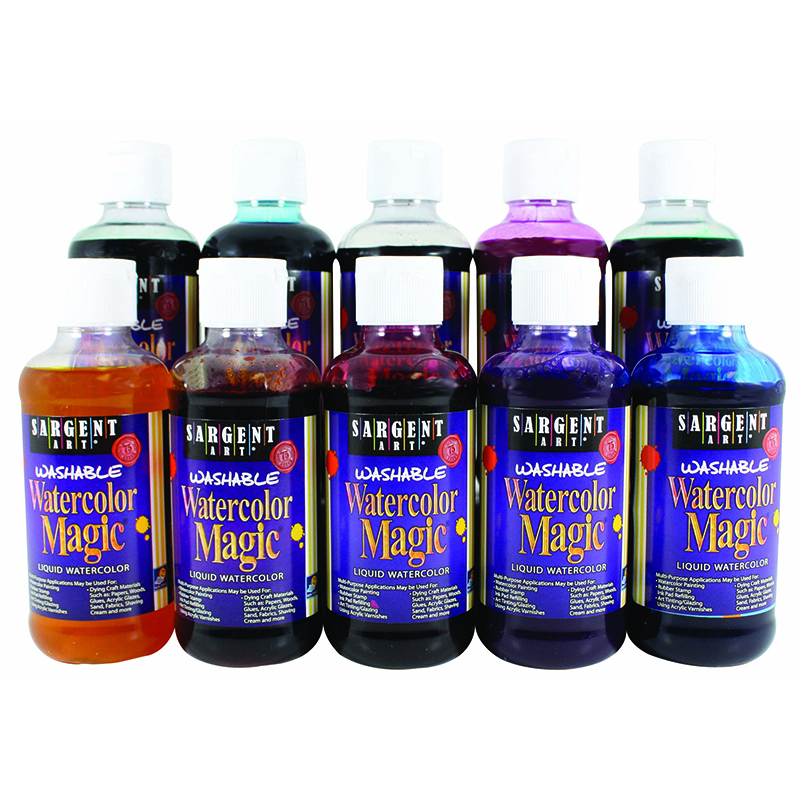 Washes easily with simple soap and water.